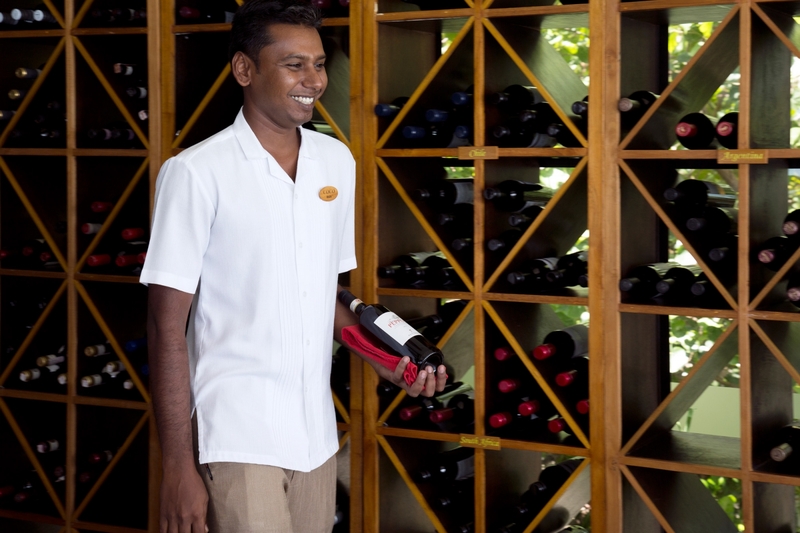 The prowess of the world’s finest winemakers and their treasured terroirs are celebrated from our intimate Maldives Wine Loft. 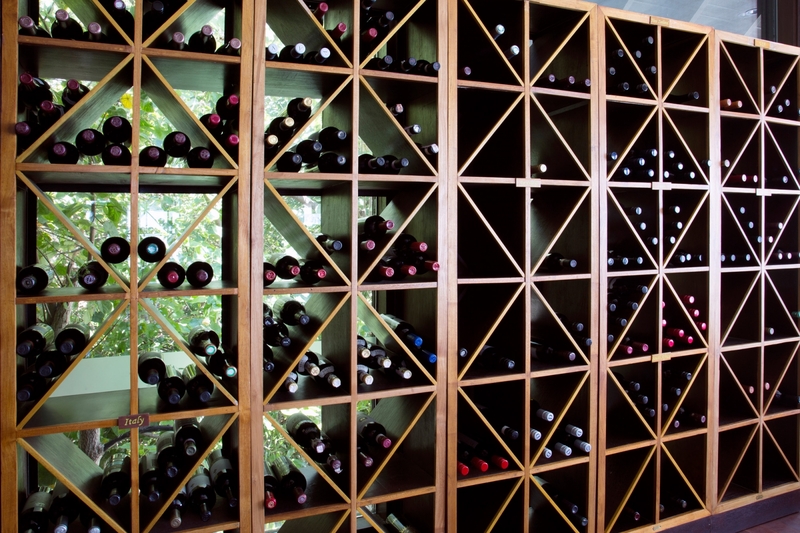 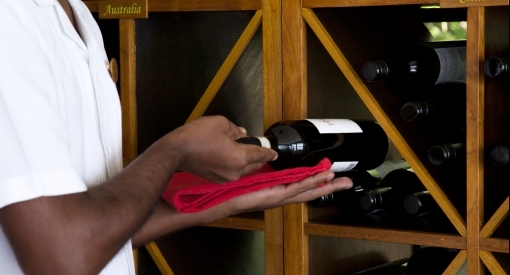 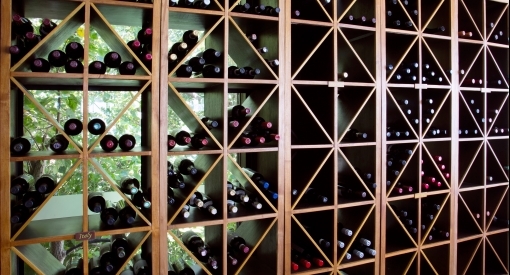 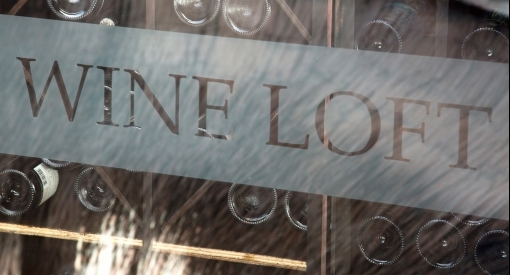 Our Wine Loft is a wine lover’s heaven. 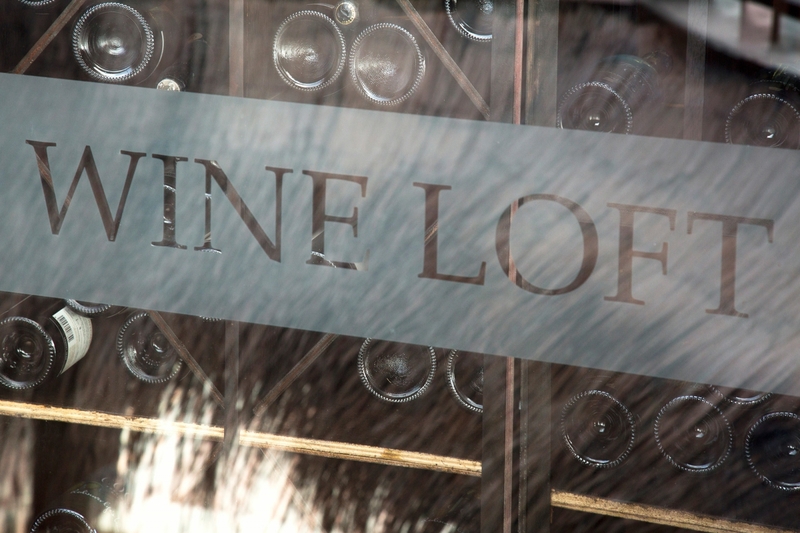 A selection of more than 200 diverse global wines, including a selection of organic and biodynamic labels, awaits the beginner, enthusiast and connoisseur. 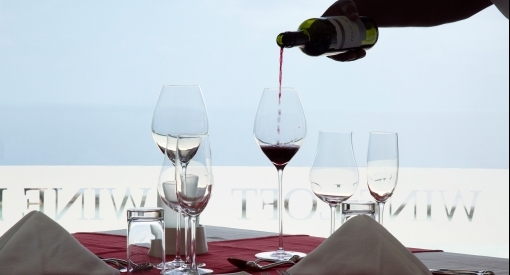 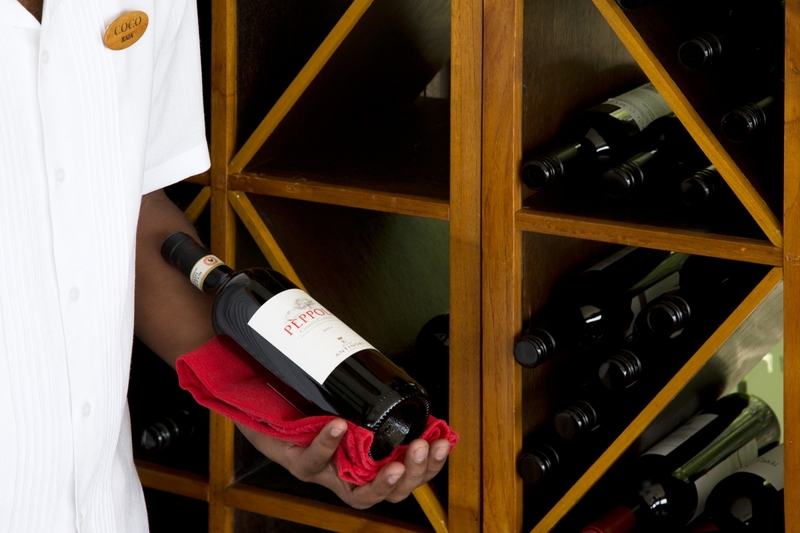 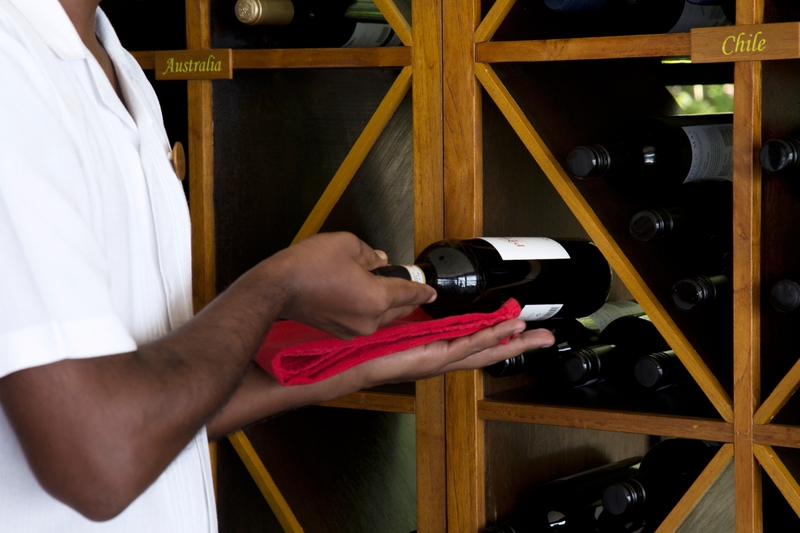 Our expert sommelier team are on hand to listen, recommend and serve wines or guests can simply browse to find a favorite. 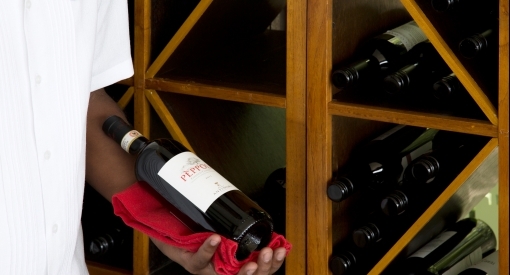 Vintages, rare bottles, new world, old world, fortified and sparkling – there’s an ideal for everyone. 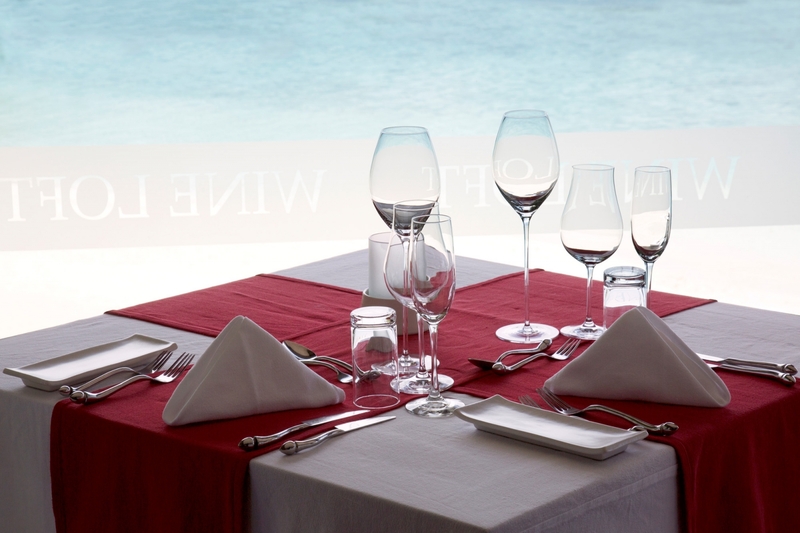 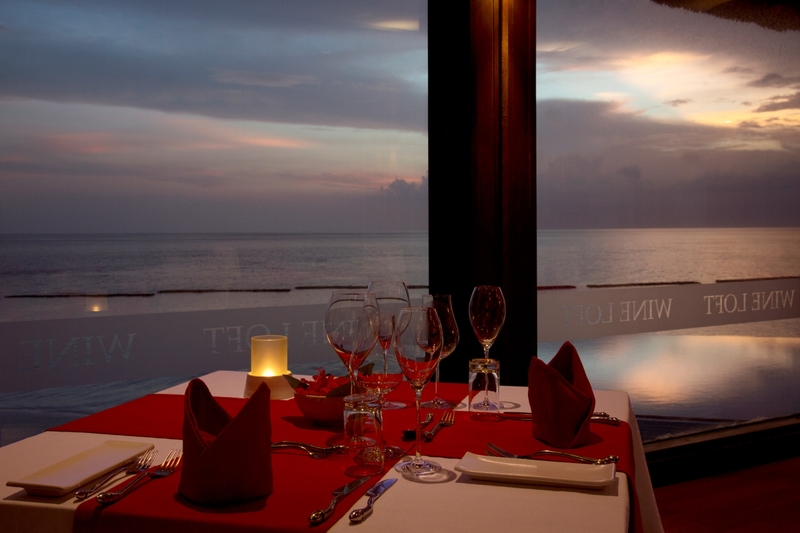 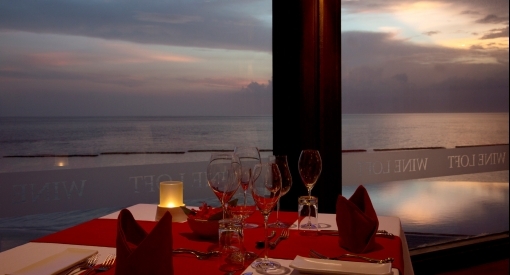 We have weekly wine sampling dinners at our Maldives Wine Loft to demonstrate the delectation of a happy marriage between wine and food. 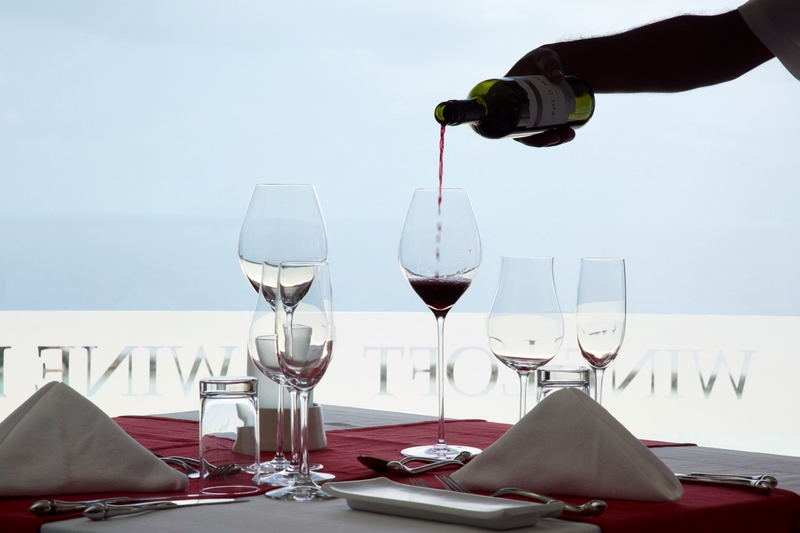 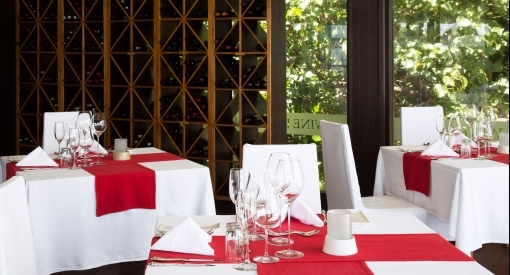 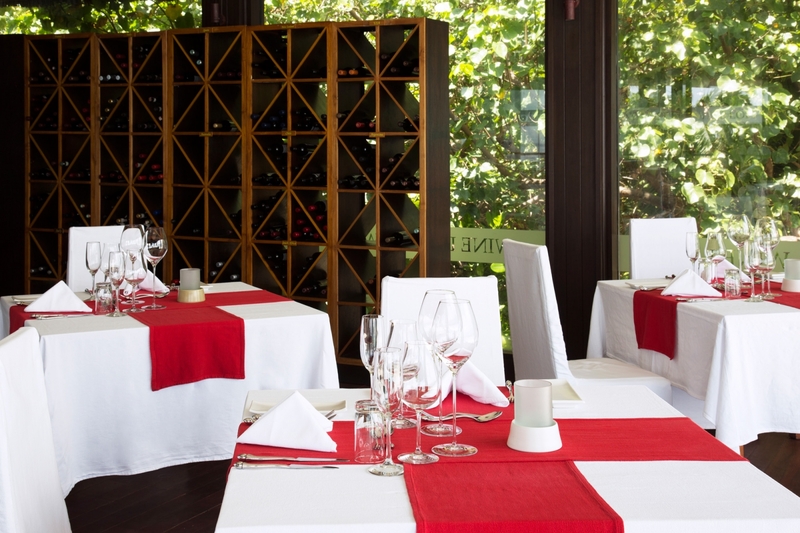 The food is delicate enough to allow the wine to sing, yet generous enough to satiate. 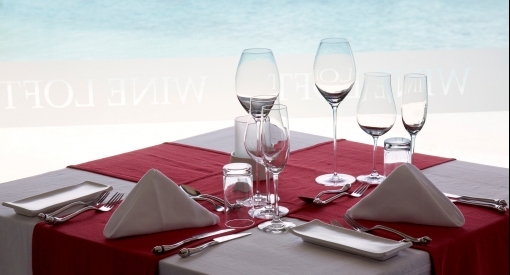 Think Snapper & Salmon Carpaccio washed down with a glass of delicate Italian Mannara Pinot Grigio Rose followed by Scottish Lamb Loin complemented by a complex and velvety Bodega Norton Reserva Malbec from Argentina.